My podcast ALTER has launched! You can subscribe now on iTunes/Apple Podcasts, Google Play, and other podcast platforms. I’ve dreamed about doing this for years. What would it look like? How could I bring together streams of study and art, wellness and spiritual ignition that have stirred me over the years? How could I create the kind of conversation I wish existed, part deep-rooted, irreverent wisdom, part conversation with thought leaders, part transportive music, part meditation, part courage-infusion. So I slowly made it. Imperfectly. Incompletely. Mysteriously. That’s the best part. Here’s what I’ve learned in the process of making this thing: the vision is always partial. The fumbling is sacred. The delays, speed bumps, refining and revisions are where all the juice is. It will evolve beyond what you could have imagined. And you’ll be given the people, the models, the mentors you need along the way. So begin to give your dreams life. Begin to speak about them, name them, sketch them, create that first version, write that first sentence, and give yourself permission for sh*tty first drafts that can grow into their potential. Refuse attention to the voices of ‘not enough.’ Risk radical faith that you are excessively more than enough, and beginning the work begins to excavate that. Create the thing you wish existed. I hope I’m creating something to support and encourage you as you do. I love the feeling that I don’t entirely know what shape this project will take. I need you for that. I want it to be a living conversation, a live wire, a risky swerve. 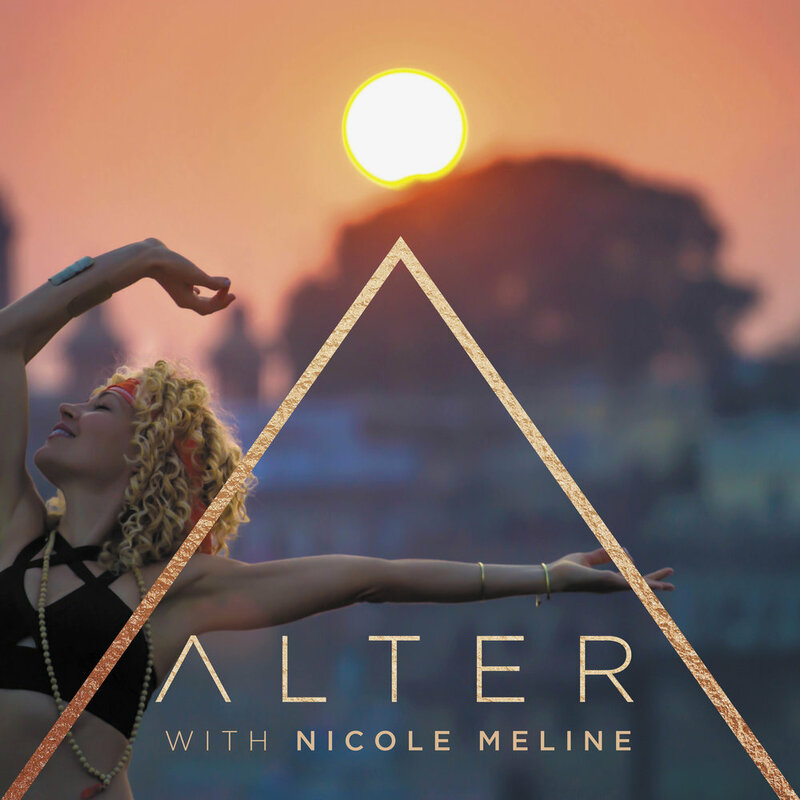 If you’d like to be part of the conversation, leave a voicemail or message on the Contact page at altertogether.com. And if you’d like to support and join the community around this project, go to the Together page at altertogether.com. And if an episode resonates with you, please rate and review the podcast on iTunes, and share it with a friend. Let’s propel each other forward. Heartward. Let’s #altertogether.